We think this is one of the best females we’ve ever produced. A double bred RRRC Sport out of a great Sooner grand daughter. This heifer’s dam also produced RRRC Classen a bull we are using quite heavily this year. Victoria has already proven herself as a breeding piece as she has a very good Brillance heifer at side. 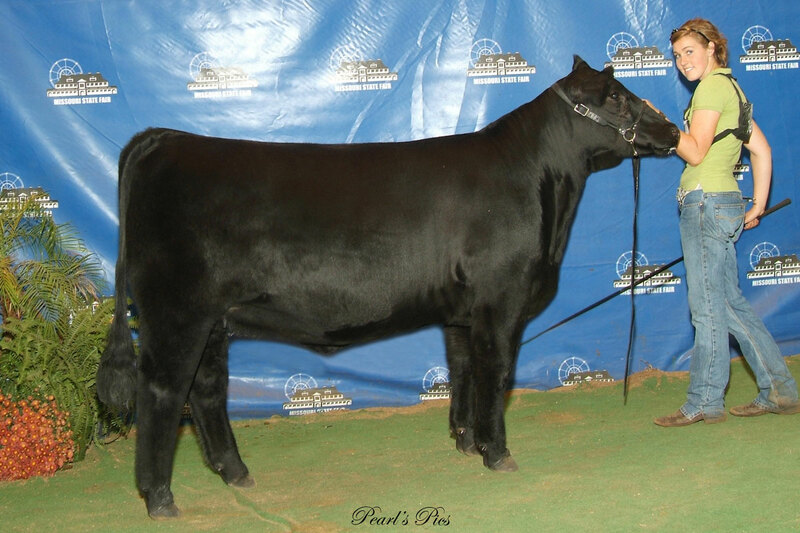 Champion High % Female, Missouri State Fair. Summer Division Champion, FWSS 2015. 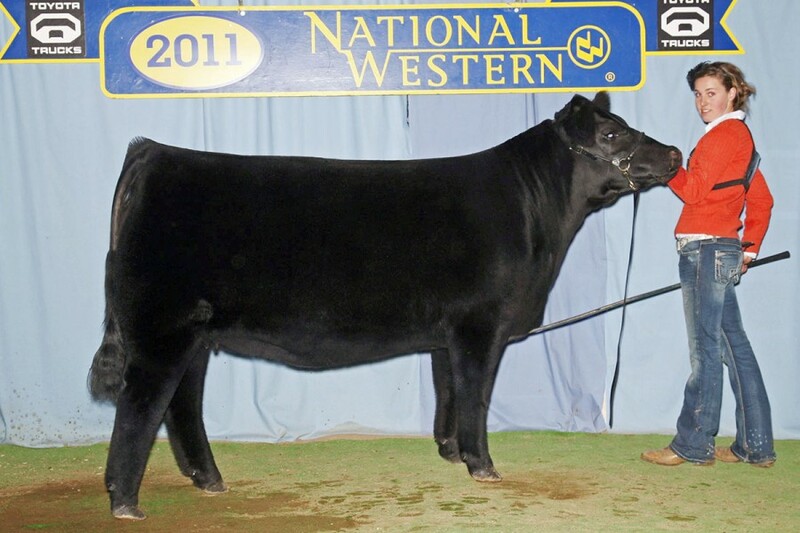 This female is a good representation of our low percentage Angus program. Owned by Hadley Cattle of Miami, OK. 110 was a crowd favorite when we showed her. She has developed into the ideal looking cow. Was reserve division champion at Kansas city and Denver. 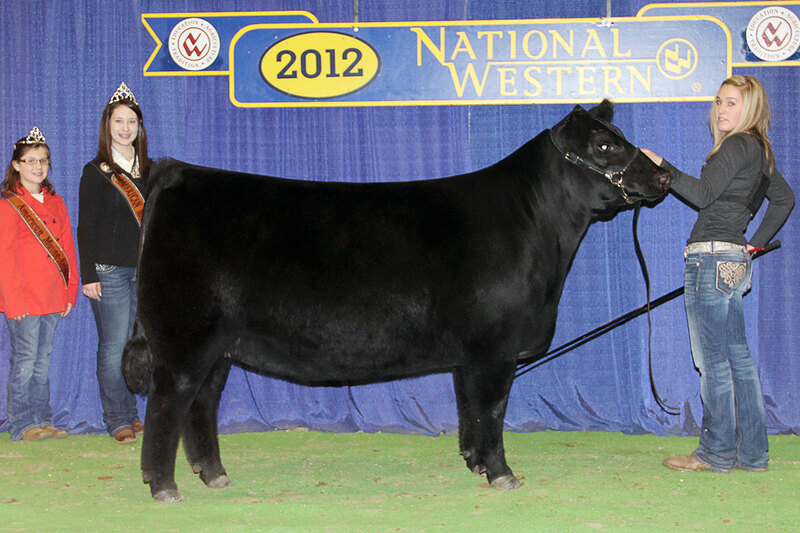 Grand Champion Bred & Owned, NJHS 2011. 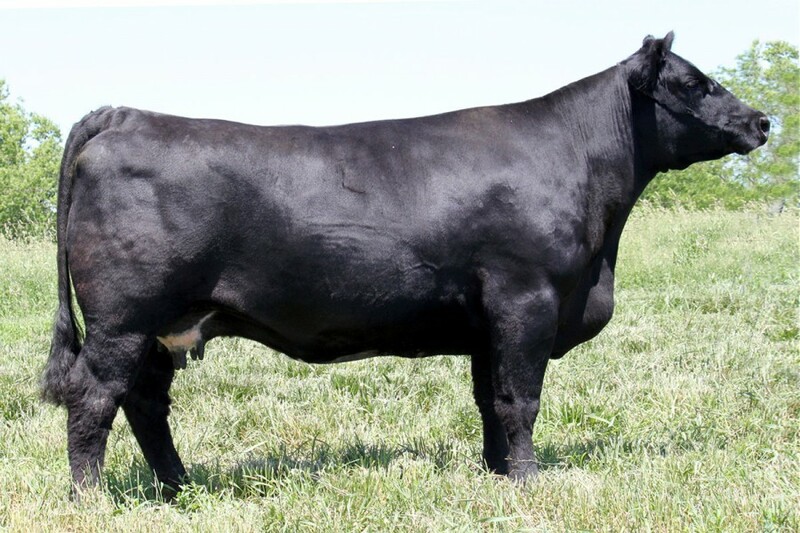 A direct daughter of 76R which ranks in the top 6% of the breed for growth. 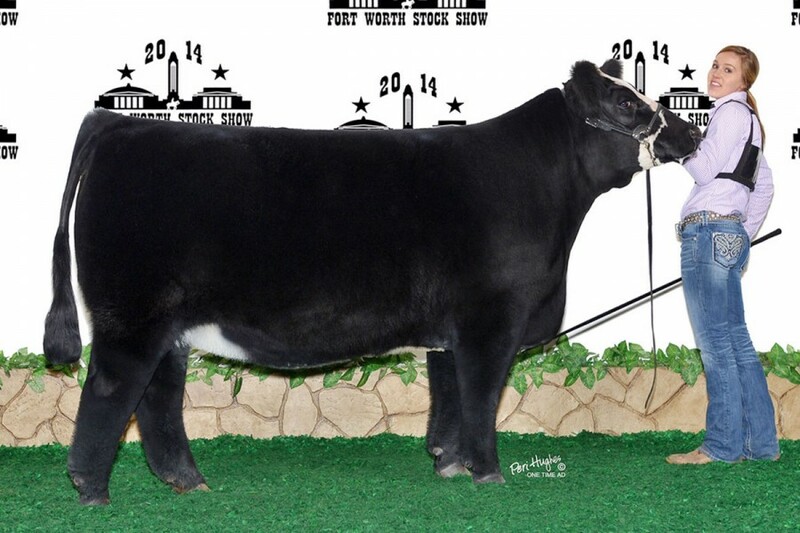 Her Monopoly bull calf this year will create some attention this fall. Another cow going back to the WCC Erica 117K base. This cow is quickly is becoming a mainstay in our program. Granddam of RRRC Victoria 403A. Massive is the best way to describe this female. Just getting started in our operation. This female will enter the IVF program this summer. This cow originates from our shorthorn base. She goes back to Millvale Prairie Pearl which we built our shorthorn herd around. 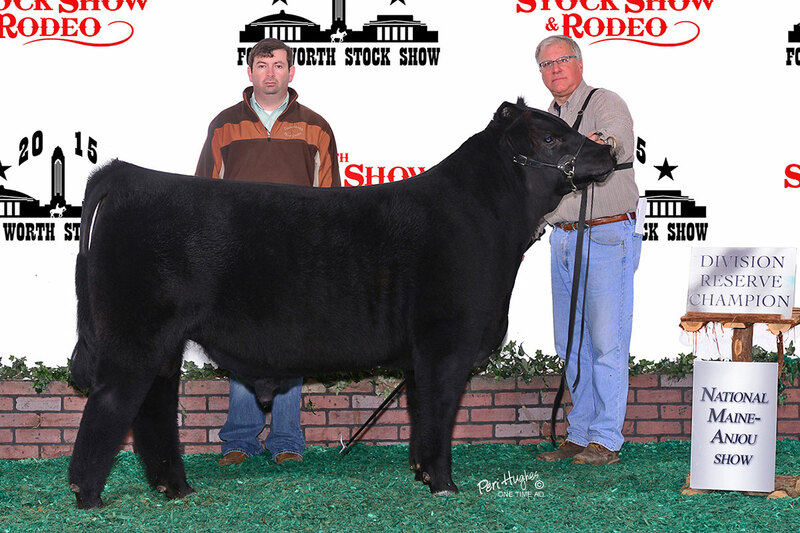 40 years of great cow power and several national champions in this cow’s pedigree. A 2002 model that looks as good at 13 years old as she did at 3. 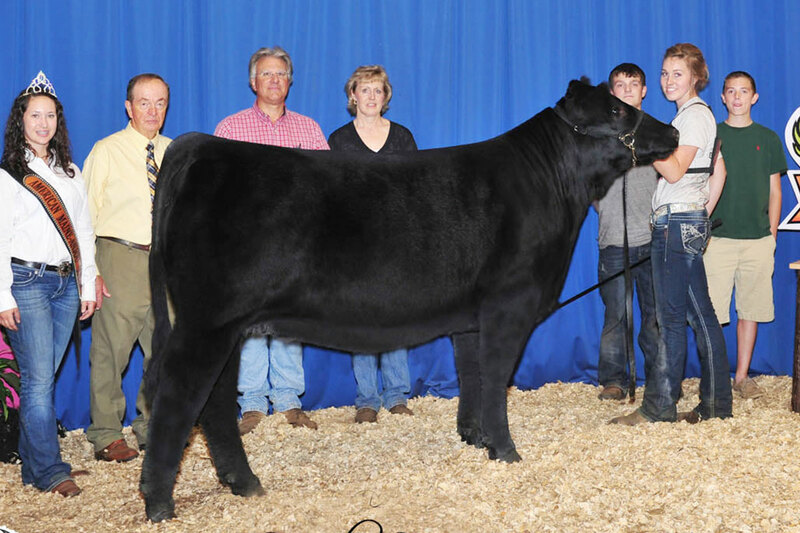 She was the second Maine-Anjou female we purchased. Out of the WCC Erica 117K, she has several descendants in our herd. 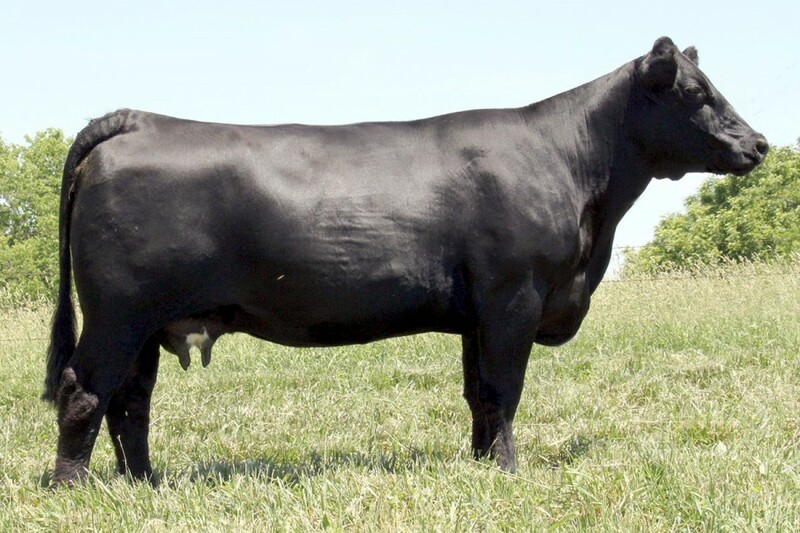 One of the important traits often overlooked in the Beef industry is longevity. 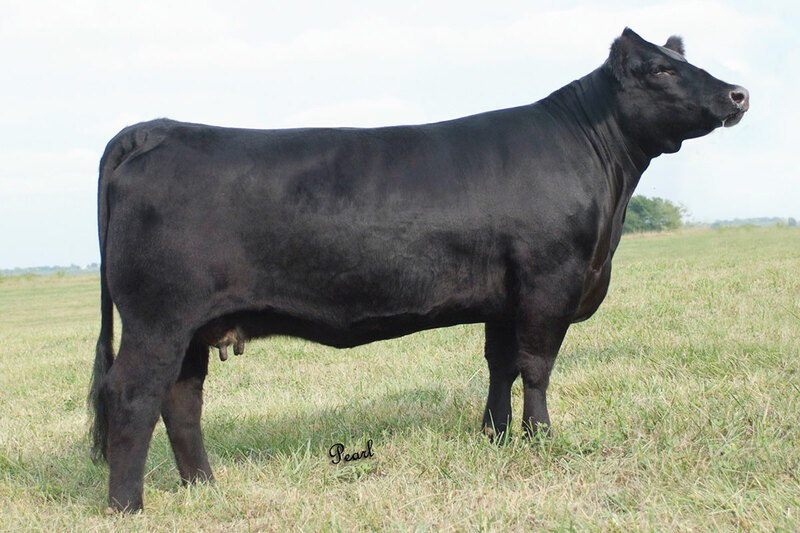 We had one of our bull customers recently tell us they were still using this cow’s first calf at 10 years old. 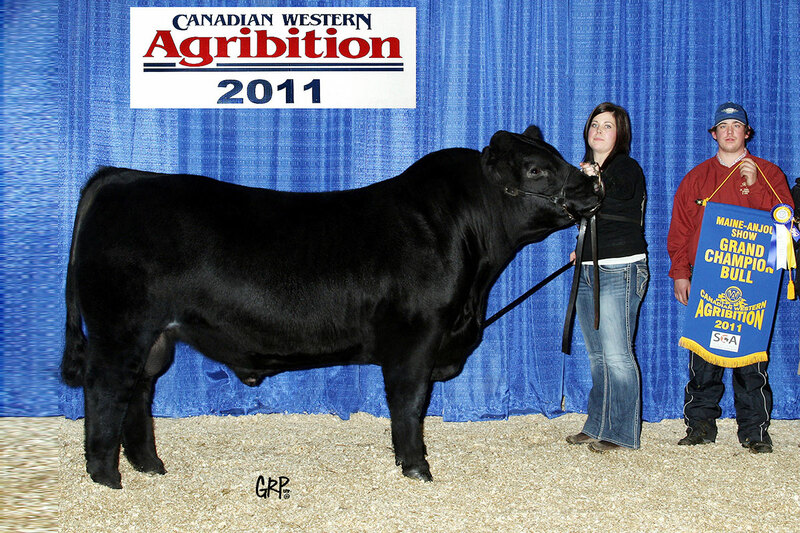 The 2014 Agribition champion female traces to this cow. An eleven year old cow that has a proven track record. 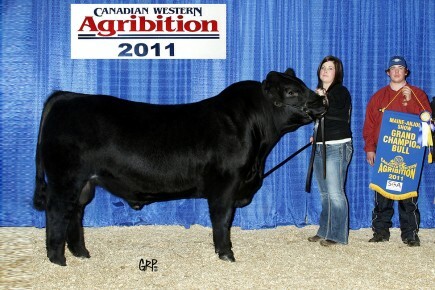 RRRC Last Second — A National Champion at Agribition for the Roddick’s. 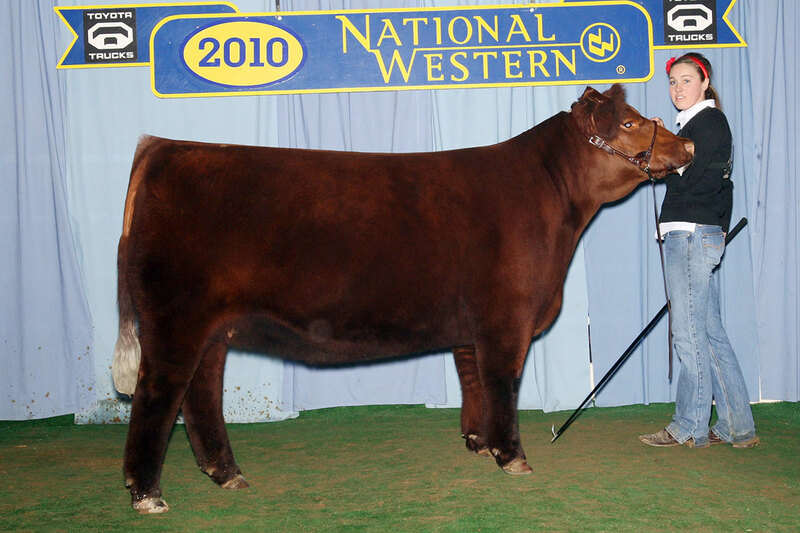 RRRC Sporty Money — A divison champion at the national show and new herdsire for Tebbenkamp Show Cattle. 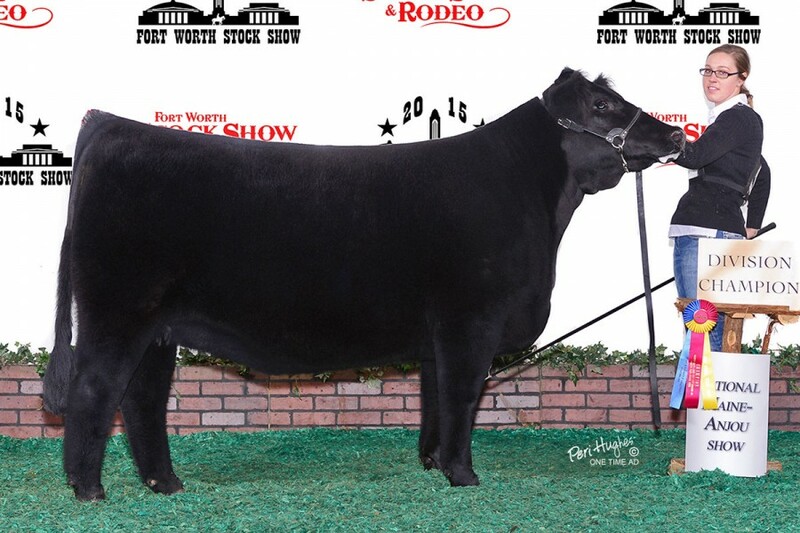 RRRC Sporty Money 402B — Reserve Divison Champion, FWSS 2015. Owned by Tebbenkamp Show Cattle, MO. A complete made red female which has produced a number a very good bulls for us. A Lookout son is being used by the Graves currently. The matron we built our program around. Almost all the cattle which comprise our operation have this cow in their pedigree. Superior performance, great eye appeal, consistency. Two of her most notable offspring are RRRC Sport and RRRC Aretha 200x.